Vanguard Realty Associates agent Donna Brun has been named a 5-Star Realtor by Philadelphia Magazine – for the fourth year in a row! The award recognizes real estate agents rated highest in overall satisfaction by clients, peers and industry experts. 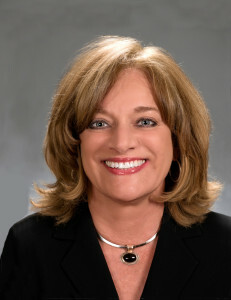 With more than 24 years of experience, Donna’s natural gift for connecting with people is supported by her extensive expertise in new construction, luxury and fine homes, and all aspects of the real estate market in Bucks and Montgomery Counties. We’re so proud of our shining star, and even happier that our clients have such a special person to help them buy or sell a home. If you’re ready to start your home sale or purchase process, come into the light and experience the brilliant difference Donna and the Vanguard team can make!